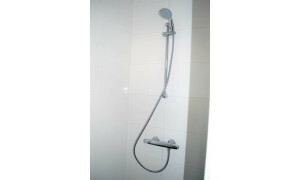 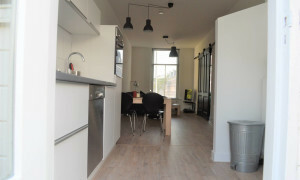 Spacious and ready-to-move apartment near Haarlem CS and the city center of Haarlem with OWN SAUNA. 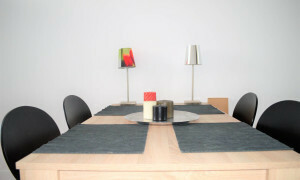 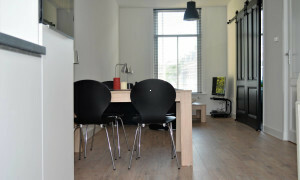 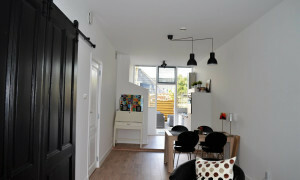 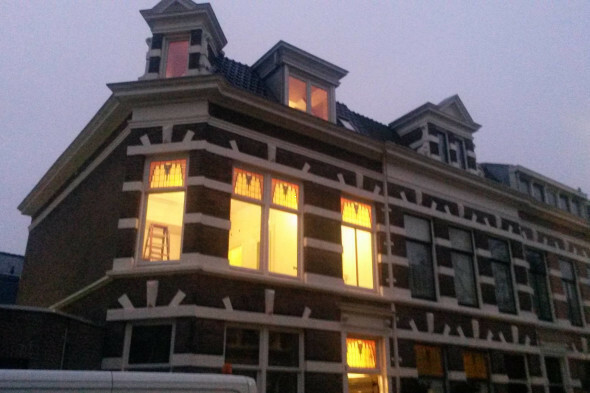 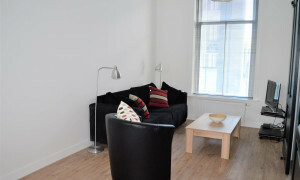 Are you looking for a beautiful, furnished apartment in the heart of Haarlem? 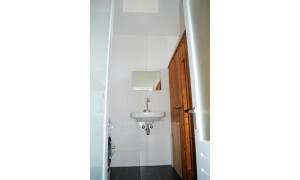 For rent per direct a modern, luxury finished 2-room apartment (58 m2) with a spacious roof terrace (30 m2). 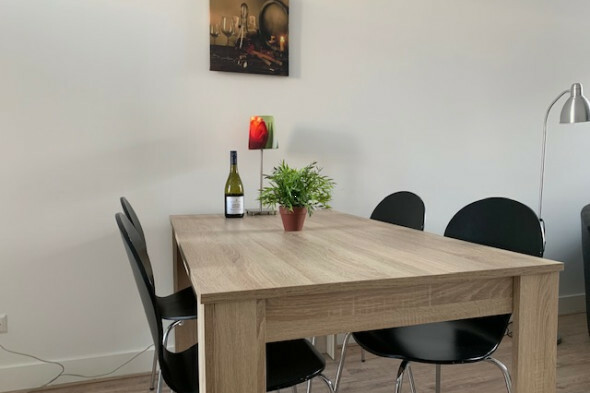 The apartment was completely renovated in 2017 and is located on the 1st floor. 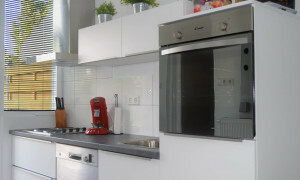 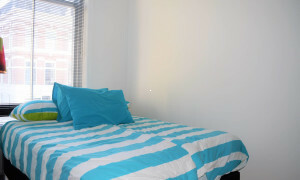 It has a fully equipped open kitchen with high quality appliances. 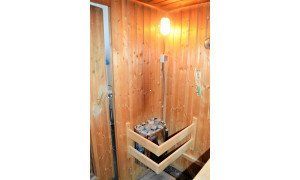 A luxurious bathroom with shower AND your OWN WELLNESS SAUNA to make your day at home comfortable and to relax at home every day. 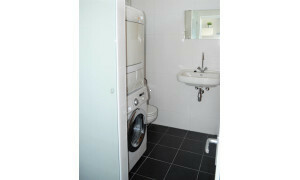 The bathroom also has a washer and dryer. 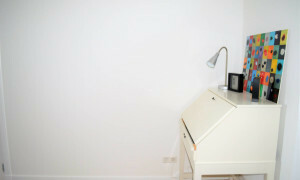 From vacuum cleaner to flat screen, everything is here. 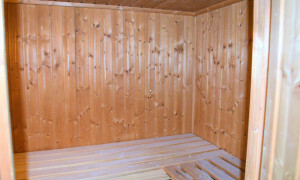 You only have to bring your own clothes with you! 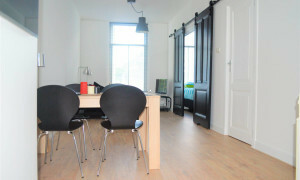 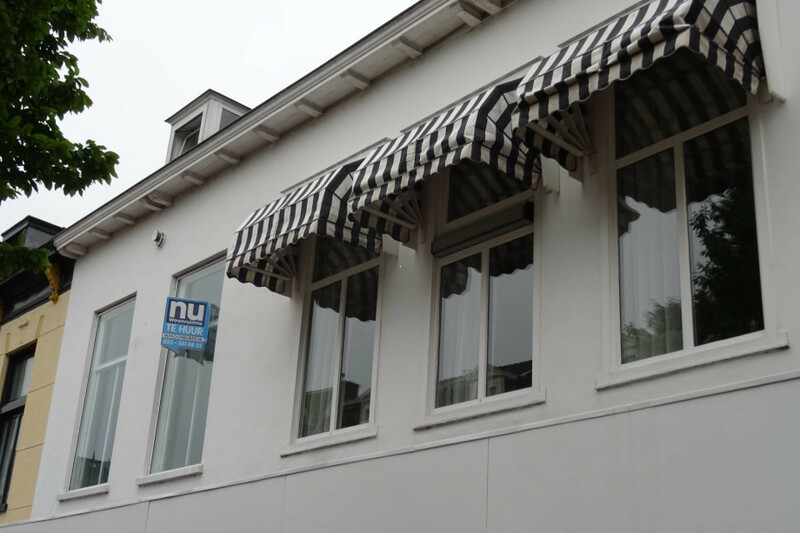 Very conveniently located 100 meters from the Old Town and a 10-minute walk to Haarlem Central Station. 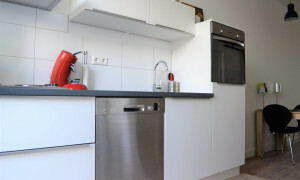 On walking distance to Grote Markt. 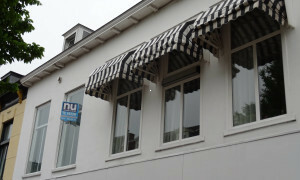 Step outside and you are surrounded with beautiful shops, excellent restaurants. 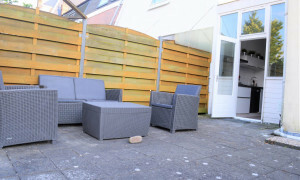 Nearby CS/Public transport to Amsterdam and the beach! 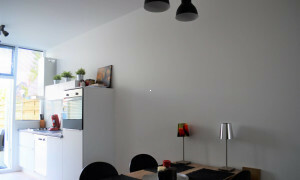 In short, a ready-made apartment at an ideal location!